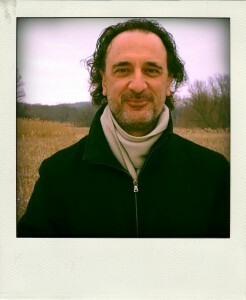 John Strazza is an artist and photographer of over 40 years. His works are in museum collections and private collectors collect his work on large scale. 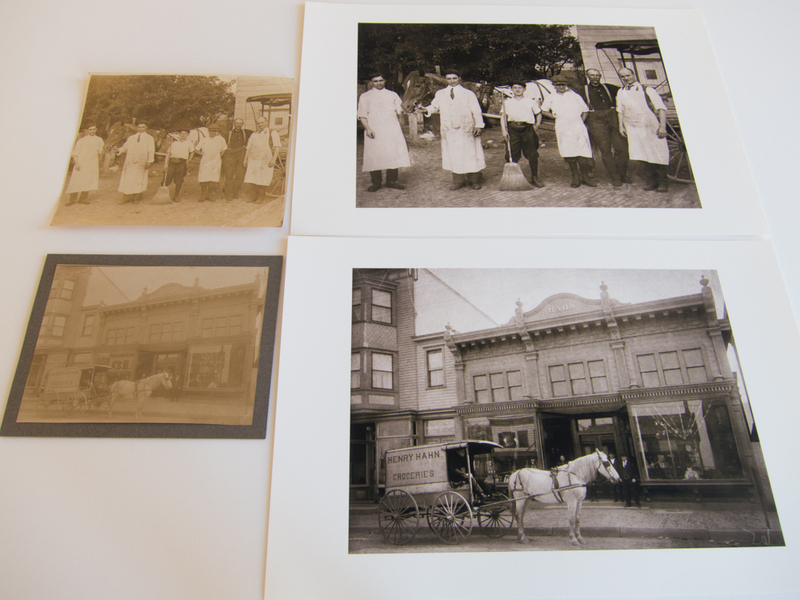 John also uses his printing and photographic process abilities to restore images. Clients from all over the East Coast have requested his services to restore their beloved photos. Look through this site to see some examples of his work, and if you need a photograph restored contact us using the Contact Page.